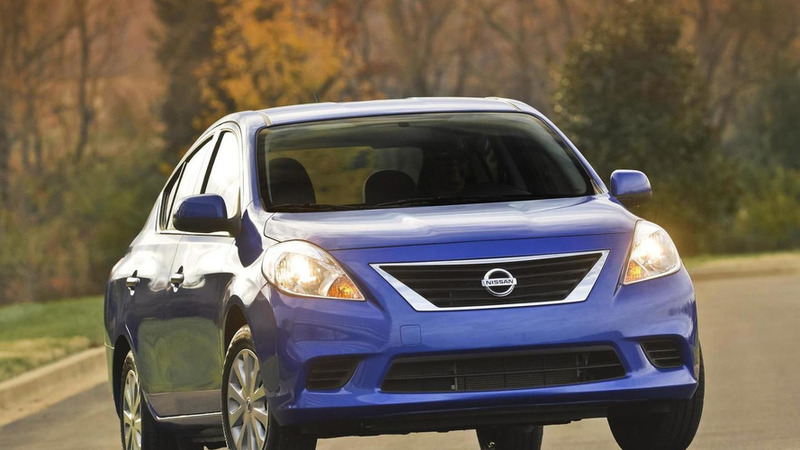 The Nissan Versa Sedan can be considered America's Dacia Logan as it's the cheapest car on sale. The Japanese marque has announced the base model will retain last year's 11,990 USD price tag, not taking into account the destination taxes. For this money you'll be getting the model fitted with a five-speed manual gearbox, while a four-speed automatic costs 1,000 USD more. 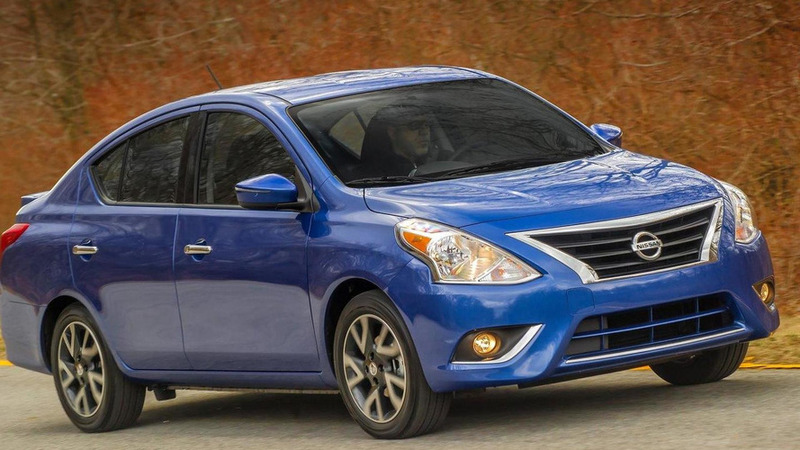 Regardless of the transmission, all 2014MY Versa Sedans are powered by a 16-valve, 4-cylinder 1.6-liter DOHC engine with 109 bhp (81 kW) and 107 lb-ft (145 Nm). The version equipped with the manual will do 26 mpg city / 35 mpg highway / 30 combined while the automatic model returns 31 / 40 / 35. As standard it's offered with six-way adjustable driver's seat, air conditioning and AM/FM/CD/AUX-in audio system. At an additional cost it can receive 16-inch alloys, 4.3-inch display, SiriusXM Satellite Radio, tri-cot headliner, 60/40-split fold-down rear seat, low-rolling resistance tires and key fob trunk release. Check out the press release section for additional info. 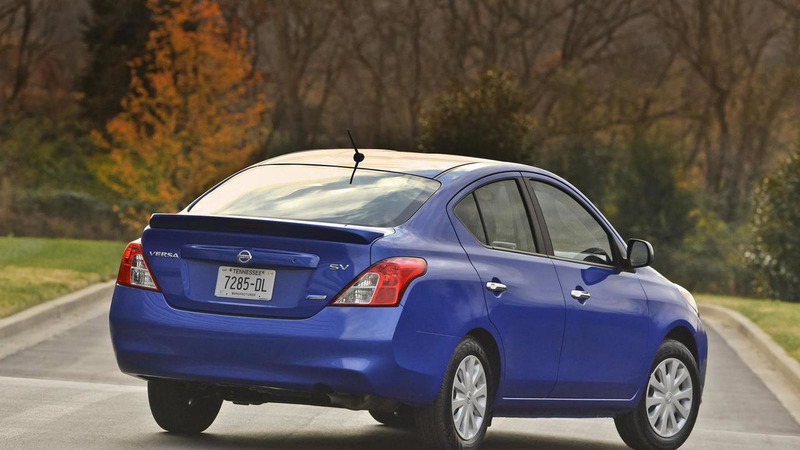 Gallery: 2014 Nissan Versa Sedan priced from 11,990 USD, cheapest car in U.S.